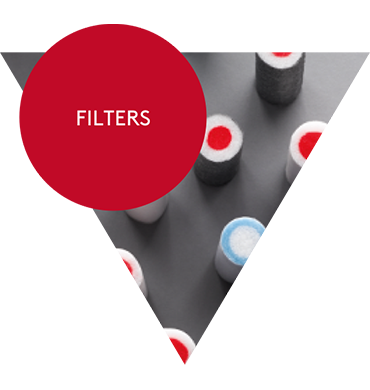 The only global independent provider of filters and related solutions to the tobacco industry. The seven worldwide locations, plus a UK-based research facility and three regional development centres provide a flexible infrastructure strategically positioned to serve the tobacco industry. The division supplies a wide range of value-adding high quality innovative filters, packaging solutions to the roll your own segment and analytical laboratory services for ingredient measurement for the industry: Essentra’s offering also includes e-cigarette and Heat not Burn solutions to the rapidly evolving market for Next Generation Products. With long-standing experience, expertise and insight, the Filters division is well-placed to provide innovative solutions to brand differentiation, as well as excellence in both manufacturing and service.